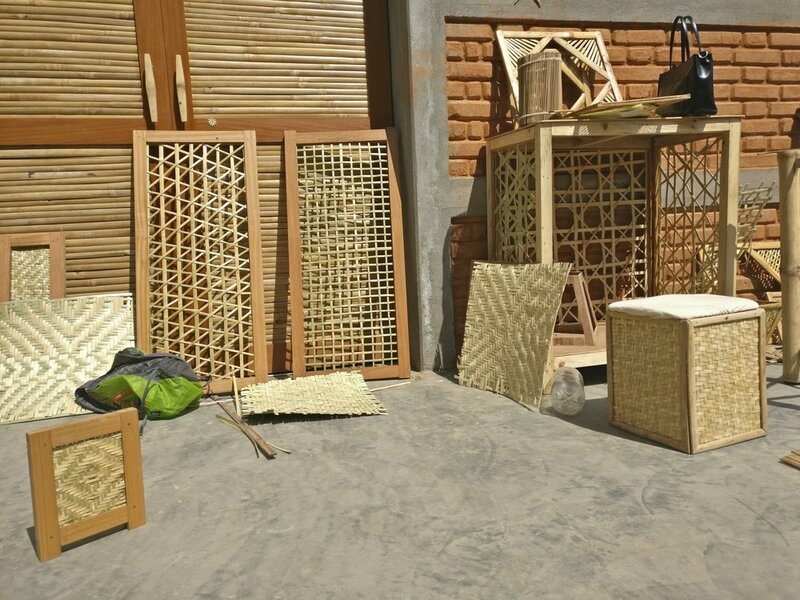 dhulikhel learning centre • certified lime masons! We had the chance opportunity to host and collaborate with lime experts Bee Rowan and Stafford Holmes from the UK along with Qazafi Memon and Waseem Solangi from Pakistan. A streamlined workshop with an agenda to break myths and get to know lime better!